#CAREolinas | Support Florence Relief in N.C. and S.C. 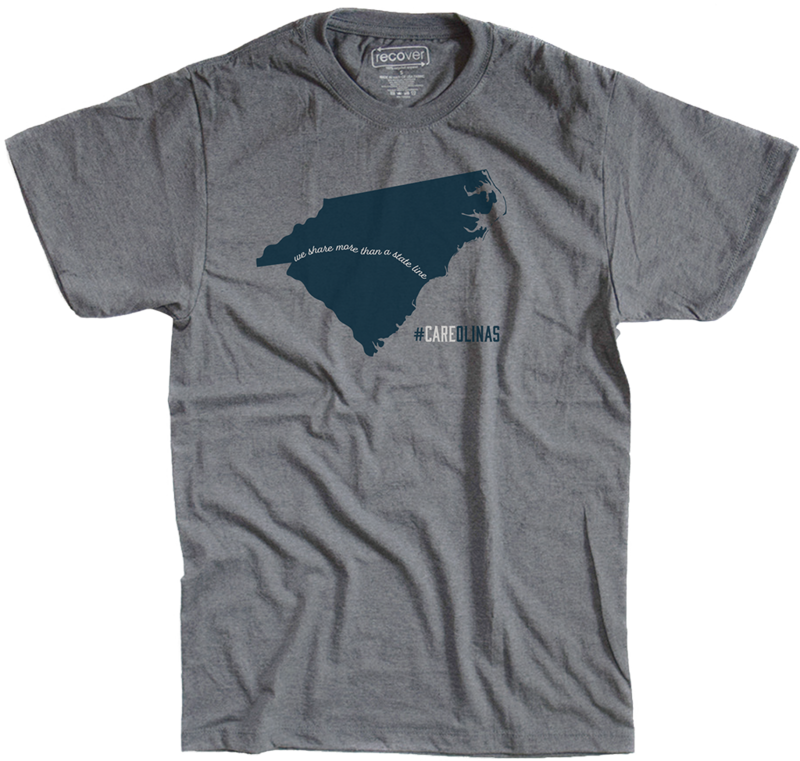 The Carolinas share more than a state line. We share an unbreakable spirit — one that can’t be dampened by Hurricane Florence or any other adversity. Visit North Carolina, in partnership with Discover South Carolina, has created #CAREolinas as an information hub for hurricane recovery, bringing neighbors together across — and beyond — state lines to share, connect and support relief efforts. Making landfall near Wrightsville Beach, N.C., as a Category 1 hurricane, Florence brought as much as 40 inches of rain in some parts of the Carolinas, leading to catastrophic flooding and the evacuation of more than 1 million people. Recovery won’t be simple or quick, but together we can help neighbors rebuild and emerge stronger than ever. 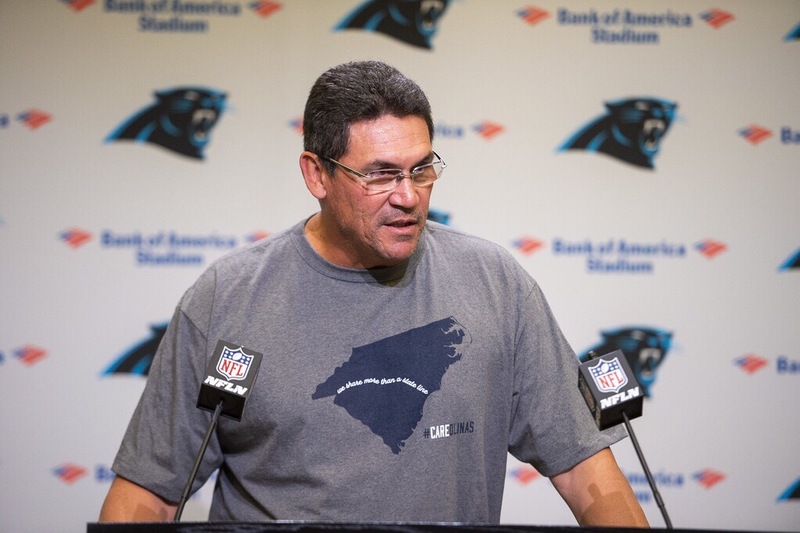 Thanks to your support and generosity, #CAREolinas shirt sales raised more than $130,000 for hurricane recovery efforts, which will be split evenly between the North Carolina Disaster Relief Fund and One SC Fund. We appreciate your patience as Recover Brands packs and ships 10,000+ shirts nationwide. Orders placed before Sept. 18 at 10 a.m. are shipping now and should be delivered by Oct. 19. Orders placed after Sept. 18 will ship by Nov. 1 and should be delivered by mid-month. Whether you’re able to give a little or a lot, there are plenty of ways to get involved and every effort helps our neighbors get back on their feet. From national organizations like the Red Cross, Salvation Army and United Way to local groups and grassroots efforts, discover how you can pitch in, or share opportunities you’re organizing at our #CAREolinas volunteer hub on Facebook. Official #CAREolinas partners have formally joined with Visit North Carolina and Discover South Carolina to raise awareness and funds, promote volunteer opportunities and channel support for the states they call home. Interested in becoming an official partner? Email us at CAREolinas@thinklga.com. Visitors, residents and fans of both states have shared messages of support throughout the storm. As we mobilize relief, use #CAREolinas to add your own posts of encouragement, volunteer opportunities and hopeful stories. #CAREolinas is a partnership between the North Carolina and South Carolina tourism industries.